A scripting language is programming language that tells the computer what exactly to do in terms of a specific script or a language. They not only make your work faster, but also can make your job easier! Scripting languages can range from highly domain specific languages to general purpose programming languages. Lua is a language designed and widely used as an extension language. These are some of the courses, tools, required resources to learn a scripting language online for free. 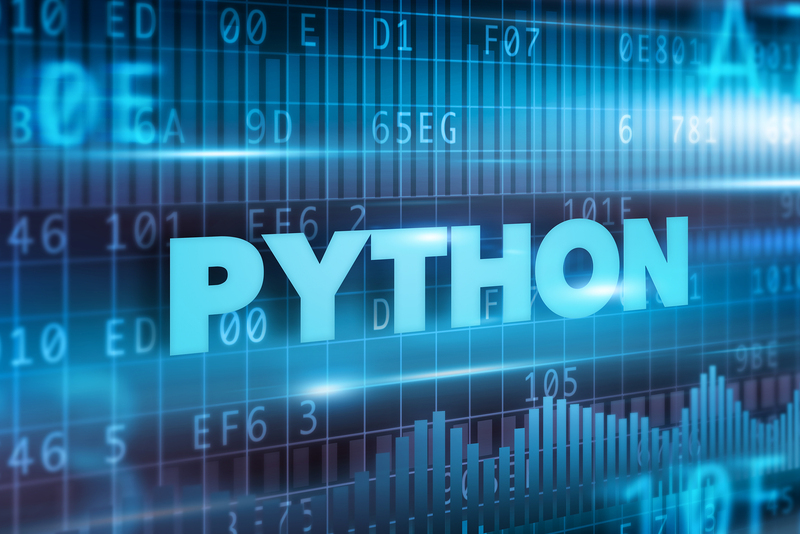 Python is a general-purpose language that is also commonly used as an extension language, while ECMAScript is still primarily a scripting language for web browsers, but is also used as a general-purpose language. > Python-Getting Started by the official Python website. This is an A to Z guide for someone looking for information about why and how to get started with Python. Fortunately an experienced programmer in any programming language (whatever it may be) can pick up Python very quickly. It’s also easy for beginners to use and learn, so jump in! Behind every mouse click and touch-screen tap, there is a computer program that makes things happen. This course aims to teach everyone to learn the basics of programming computers using Python. The course has no pre-requisites and avoids all but the simplest mathematics. Offered by MIT on edX platform, this course is designed to help people with no prior exposure to computer science or programming learn to think computationally and write programs to tackle useful problems. This two-part course is designed to help students with very little or no computing background learn the basics of building simple interactive applications. The primary method for learning the course material will be to work through multiple “mini-projects” in Python. Enrol to learn more. Perl (Practical Extraction and Report Language) is a popular language for writing small scripts for system administrators and web site maintainers to make job easier. Beginning-Perl e-book on the Perl website is a good starting point for those who are new to programming and want to learn Perl. Learn Perl is a comprehensive guide to install, program and follow some basic best practices. It also has links to Perl related books and documentation, FAQ’s etc. Object Oriented JS: This free course helps you in writing reusable and maintainable code. AppleScript, a scripting language for the Macintosh and allows the user to send commands to the operating system. For example open applications and to carry out complex data operations. AppleScript Concepts is an introductory document by Apple to get a broad understanding of AppleScript and related automation technologies, and to determine where they fit into your development process. AppleScript PDF is a basic guide for absolute starters! This also has links to other tutorial contents. Ruby Scripting : It is a scripting language designed by Yukihiro Matsumoto, also known as Matz. It runs on a variety of platforms, such as Windows, Mac OS, and the various versions of UNIX. 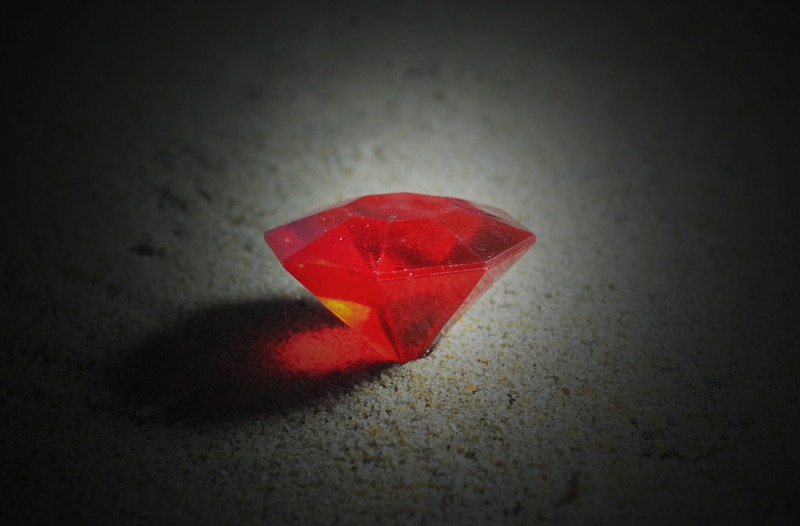 This tutorial gives a complete understanding on Ruby. Ruby Basics : Additionally this guide on codecademy is very useful for practice. a cut-down version of Visual Basic, used to enhance the features of web pages in Internet Explorer. Some good sources for learning each of these scripting languages are mentioned below. It is a column for the very beginner and for those who are just starting to venture into more advanced areas. The goal of this column is to teach the basics of Windows scripting for system administration automation. This website is intended for everyone who wishes to learn scripting. Just click on the chapter you wish to begin from, and follow the instructions. Good to go with scripting now! !